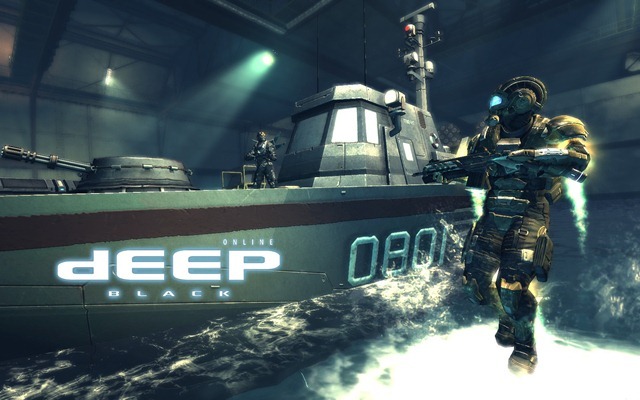 The third mission begins in a janky underwater area and the entire stage exemplifies the initial slow pace of MS3 in comparison to other titles in the series. The third mission’s boss is very easy and very generic, which does nothing to prepare you for the little stage of horrors that is the fourth mission. Our zombie friends are back, newly equipped with their own blood-vomit attack, along with Audrey-esque cannibalistic plants. This stage is hard, bloody, and will leave you begging for more. – A whole lot more Slug vehicles to command. 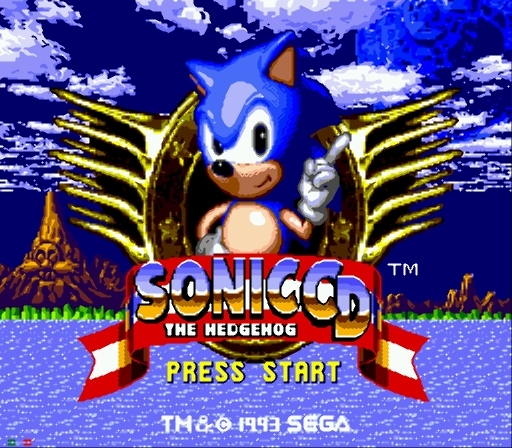 More than the original game had. – Multiple paths and routes to the end of the game with the branching map system. 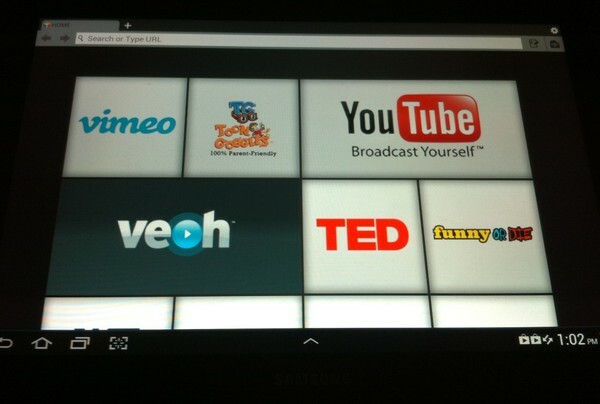 Right off the bat I loved that the game was polished a little extra for the HD screens found on many android phones. 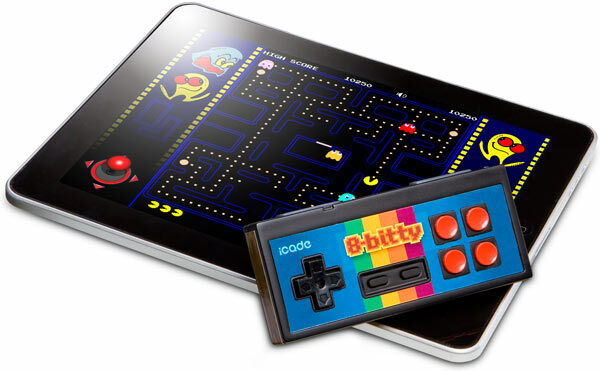 The game looks clean and clear while staying true to its classic roots. 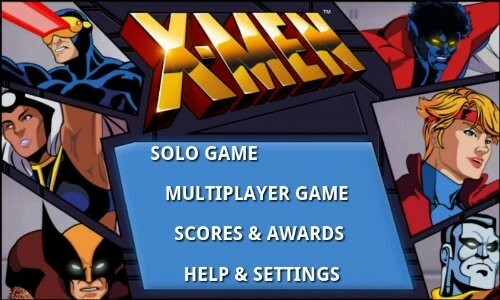 You can select from the same six members of the X-Men and their controls, moves and powers are all the same. The joystick is not as good as I would like, but those used to playing with touch pad controls will not have too much of an issue. The video and sound is the same as the arcade cabinet and there is Wi-Fi multiplayer as well as leaderboards, however, you have to use Open Feint, which I do not care for. 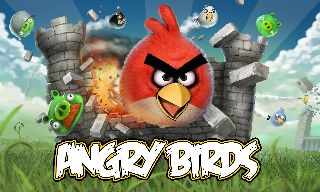 In addition, there is no cross-platform multiplayer so no playing with your Apple friends. 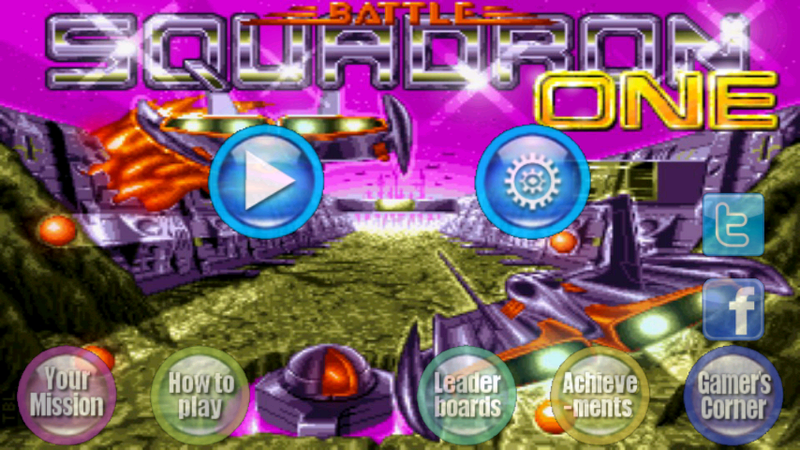 The plot and gameplay is classic greatness, your commanders were kidnapped and you have to rescue them by going into the enemy’s base and destroying everything. Oh, did I mention the base is the size of a planet? 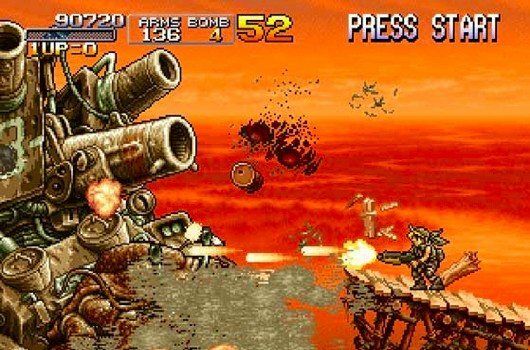 The game starts off by tossing you right into the fray and you soon realize you need more than your standard gun to take out the hordes of enemies on the screen. You can upgrade your weapon by collecting the cubes dropped by defeated enemies which makes the game much easier especially with the spread shot and if all else fails you have your bombs which creates an area effect pulse of destruction that takes all enemies near you out. Enjoy the complete KOF experience on your Android devices! 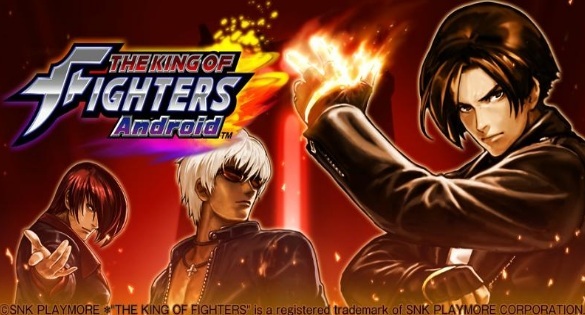 From art direction to gameplay, THE KING OF FIGHTERS Android brings the complete KOF experience to the Android platforms. The gorgeous graphics of the world-famous fighting series have been faithfully recreated, taking full advantage of the latest Android hardware. 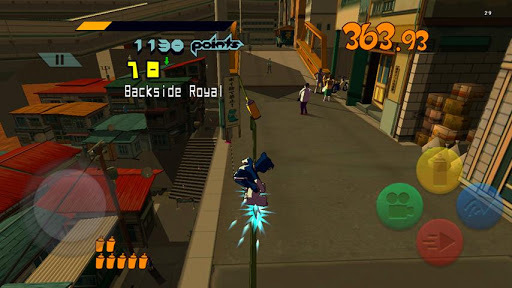 The use of the Virtual Pad/Joystick perfectly reproduces KOF’s controls, creating a simple, user-friendly play-style to easily perform special moves and combinations. 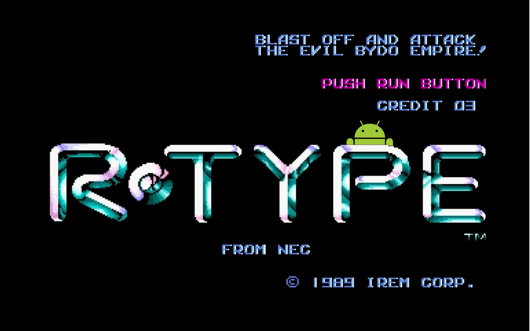 Initially developed and published by Irem in 1987, R-Type has become an essential game on arcade cabinet, Amiga, Atari, Amstrad, Commodore 64 and PC. 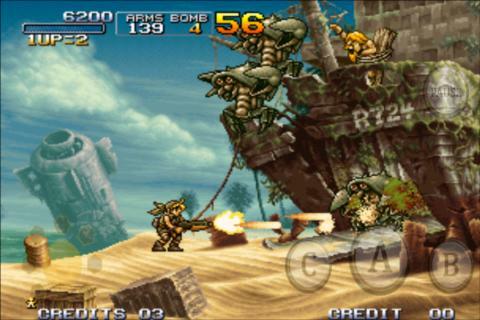 Today this masterpiece is ported and published for Android devices by DotEmu SAS.